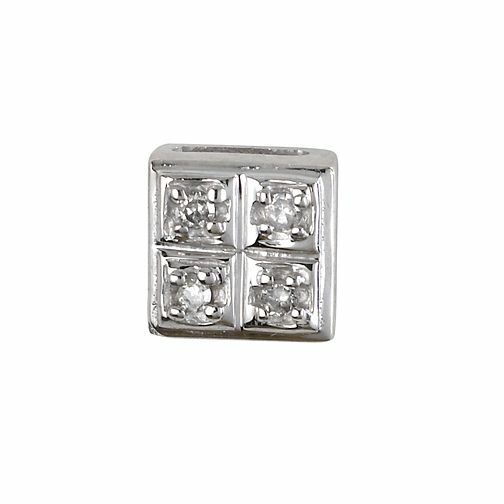 This trendy white gold men's diamond square stud will keep you up-to-date with the latest fashion. Men's 9ct White Gold Square Diamond Stud is rated 4.6 out of 5 by 5. Rated 5 out of 5 by Anonymous from Good quality Was very happy with my purchase. Was for my husband and with the discount was a very good price. Rated 5 out of 5 by Anonymous from Trendy bling Great little stud earring. Great quality and good value for money. My son loved it.